Designed and Manufacture with latest Engg. Techniques. 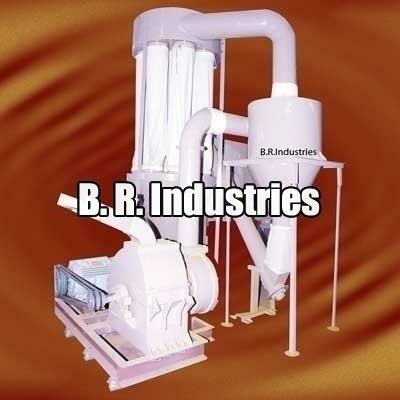 Versatile Machine for Grinding all Non abrasive materials upto 300 Mesh. The Product Fineness is well controlled by whizzer. Function on frictionless grinding Principle. Feeding Rate is well controlled. 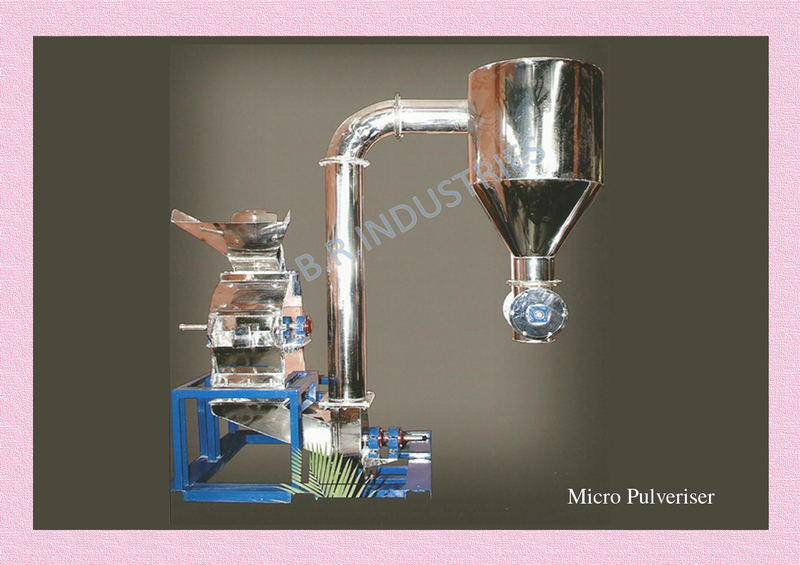 Suitable for Turmeric, Urad Dhall, Besan, Dry Ginger, Saw Dust, Coconut Shell, Pharmaceuticals, Chemicals, minerals, Aqua feed and Fibrous materials etc. With S.S.Lining inside the body(after passing through cleaning system through whole process the Contact parts to chilli will be in S.S.(304 Grade).